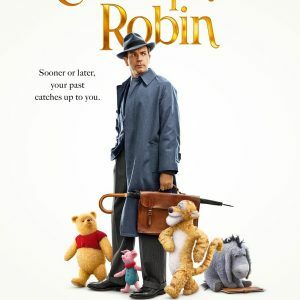 Movies in Theaters 07/27/2018. 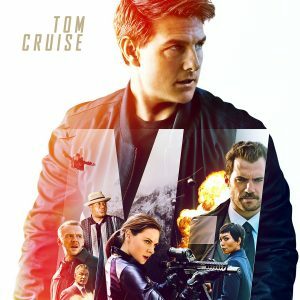 Mission: Impossible – Fallout and Teen Titans Go! To The Movies battle it out in the theaters to see which will save the day. Which will you see? Movies in Theaters 07/20/2018. 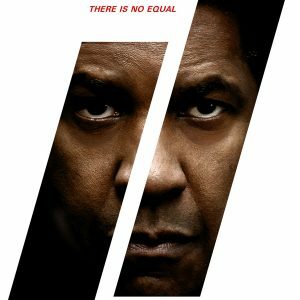 It’s a weekend of seemingly unnecessary sequels with The Equalizer 2, Mamma Mia: Here We Go Again, and Unfriended: Dark Web out this week. Movies in Theaters 07/13/2018. 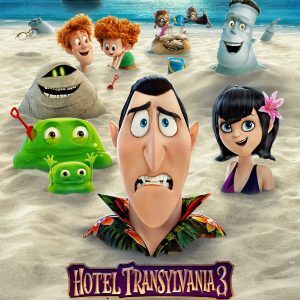 Two movies in theaters that tell you that going on vacation is a bad thing with Hotel Transylvania 3 and Skyscraper. Buy some travel insurance! Movies in Theaters 07/06/2018. A busy week again with the Ant-Man and the Wasp showing us Marvel since “The Snappening” and The First Purge right in time for the July 4th holiday. 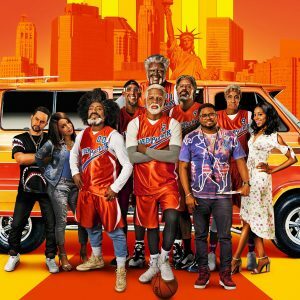 Movies in Theaters 06/29/2018. A Pepsi Commercial becomes a movie for some reason with Uncle Drew and a violent unnecessary sequel arrives with Sicario: Day of the Soldado. Movies in Theaters 06/22/2018. 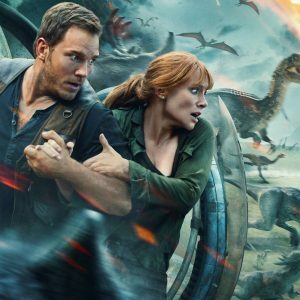 Only one release this week with Jurassic World: The Fallen Kingdom as the decision to save the dinosaurs is always a bad one. 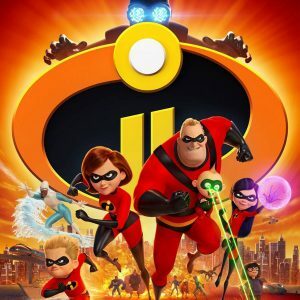 In Theaters – June 15, 2018 – Incredibles have returned! 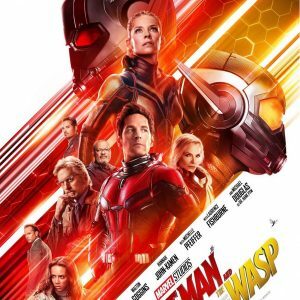 Movies in Theaters 06/15/2018. It’s been 14 long years but Incredibles 2 has finally hit theaters, alongside Tag – somehow based on a true story, and Superfly. 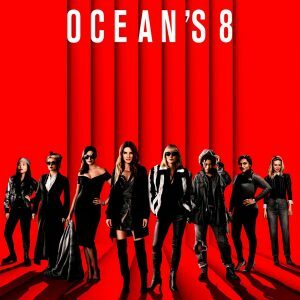 Movies in Theaters 06/08/2018. A busy summer continues with decent releases between the big ones. This week there’s Oceans 8, Hotel Artemis, and Hereditary. Movies in Theaters 06/01/2018. 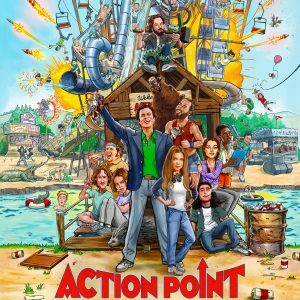 It’s the week after Solo and 3 so so movies to take it’s place with Action Point, Adrift, and Upgrade in theaters this week. Go see Solo instead or other movies you missed.